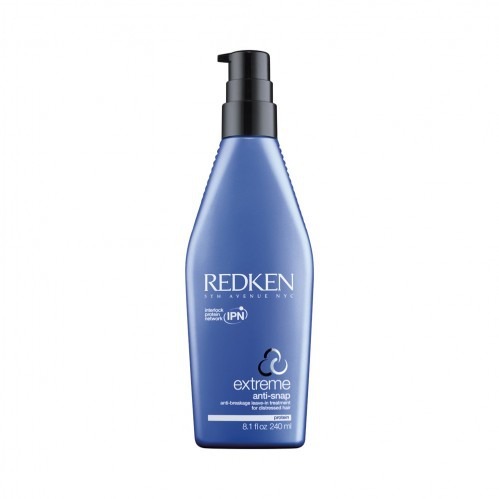 Redken Extreme Anti-Snap 240ml is the perfect leave-in treatment, suitable for those looking for strength and protection against unwanted breakages and splitting. 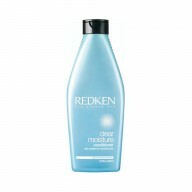 Created by experts as a remedy for distressed hair, this treatment gently nourishes, protecting the hair from added heat and breakages caused by brushing. 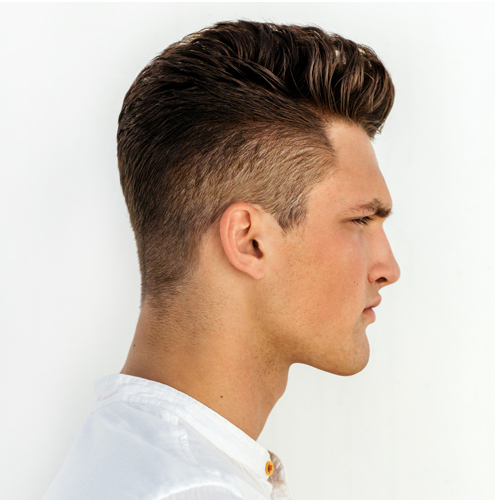 Containing ceramides, proteins and lipids, it reinforces the hair, restoring it to a smooth and manageable condition.